FRISCO, Texas (May 26, 2016) – The 2016 US Youth Soccer Region I Presidents Cup kicks off Saturday in Reisterstown, Md. 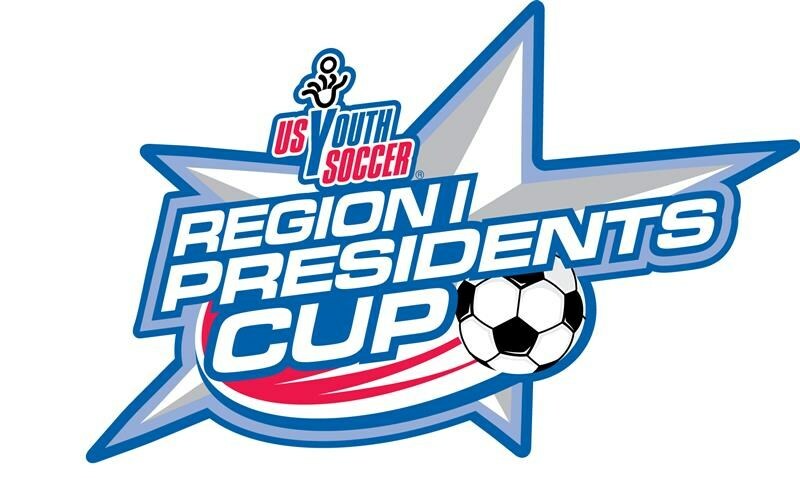 Teams from US Youth Soccer Region I (East) will compete from May 28-30 to advance to the2016 US Youth Soccer National Presidents Cup. The tournament will feature 102 US Youth Soccer boys and girls teams in the Under-12 through Under-17 age groups, competing for a regional title. Winners from the Under-13 through Under-17 age groups will advance to the 2016 US Youth Soccer National Presidents Cup, July 14-17 in Tulsa, Okla.
Maryland State Youth Soccer Association will host the event, and the other 14 State Associations represented include Connecticut, Delaware, Eastern New York, New York West, Eastern Pennsylvania, PA West, Maine, Massachusetts, New Hampshire, New Jersey, Rhode Island, Vermont, Virginia and West Virginia. For more information on the US Youth Soccer Presidents Cup, visit www.USYouthSoccer.org/PresidentsCup.